Pace University Elisabeth Haub School of Law - Find Your LL.M. Pace University Elisabeth Haub School of Law is a small law school with a worldwide reputation in environmental and international law. 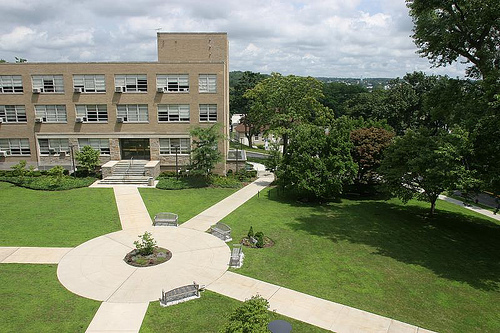 Our beautiful campus is located just outside New York City, offering students easy access to externships, professional and cultural opportunities throughout one of the largest and most vibrant metropolitan areas in the United States. LLM students come to Elisabeth Haub School of Law from all over the world. Some are seeking specialized knowledge in environmental law. Others are interested in international sales law or dispute resolution. Still others have the ambition to qualify for the New York bar examination. Whatever their motivation, our goal at Elisabeth Haub School of Law remains the same: to prepare our students for their life’s work in the law. The Graduate Admissions Committee reviews all applications and evaluates applicants primarily on the strength of their academic record. The Committee may also take into account an applicant’s professional experience. Environmental law applications are reviewed for a demonstrated commitment to pursuing a career in the field. There is no official application deadline for LLM applicants; however, candidates are urged to apply as early as possible in order to ensure a place is available in the class, as well as to ensure the best chance of scholarship and financial aid availability. International candidates are especially encouraged to begin their application processes as early as possible, in order to have enough time to obtain a visa. At its discretion, the Office of Graduate Programs may schedule a personal, telephone or video-conference interview with applicants to the LLM programs. 1. Application Form: There are three ways to submit an application and supporting documents for the LLM programs at the Elisabeth Haub School of Law at Pace University. The preferred method to apply and submit your supporting documents is through the LSAC LLM Service. Candidates may also apply using our On-Line Application Form. This form allows you to upload your supporting documents and will provide you with an e-mail confirmation that your documents have been received. Candidates who prefer not to use either of the above methods may use our PDF Application Form. Once this form is completed, you may scan and send it by e-mail, or print your documents and submit them in hardcopy to: Graduate Programs, Elisabeth Haub School of Law, 78 North Broadway, White Plains, NY 10603. 2. Official transcripts from all undergraduate and graduate institutions attended. 3. Personal statement: Your personal statement must be no more than 500 words and written in English. It must be entirely your own work. In this statement, please discuss your academic and professional goals, and why you choose to apply for a graduate degree at Pace Law. 4. Letters of recommendation: Please submit at least two letters of recommendation. These letters should be written by persons who know you well enough to evaluate your academic or professional background and your capacity for graduate law study. By way of example, letters may be written by a current or former professor, an employer who has supervised your work, a professional colleague, or even a client from your law practice. 5. Legal writing sample: Please submit a short sample of your best legal writing. For example, you might submit a legal brief or memorandum from your professional practice, or an academic paper from your previous law studies. This writing sample should be 3 - 5 pages long, and must be entirely your own work, written in English. 6. Complete resume or curriculum vitae: This document should be a chronological summary of your academic and professional experience. You may also indicate other experience, including internships, volunteer work for charities or NGOs, participation in sports or other activities, talents and interests. 7. English proficiency: If your native language is not English, you must submit evidence of English language proficiency. 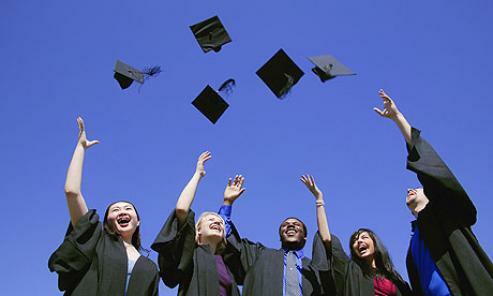 The Graduate Admissions Committee strongly prefers TOEFL scores of at least 90 or IELTS scores of at least 6.5. Candidates with lower scores will be considered by the Committee, although they may be required to complete a course of instruction at the Pace University English Language Institute before enrollment in the LLM. Candidates choosing to fulfill the English proficiency requirement by studying at the Pace English Language Institute will be allowed to enroll in the LLM program upon completion of their English course to the satisfaction of the Institute's Director. The duration of such a course will vary depending on each candidate’s initial level of English. Candidates whose native language is not English, but who have completed university courses in which English was the language of instruction, may apply for a waiver of the English proficiency requirement. 8. Application fee: Please submit a nonrefundable application fee of sixty dollars ($60.00) by credit card through the LSAC LLM Service or by check or money order to “Elisabeth Haub School of Law at Pace University,” sent to Graduate Programs, 78 North Broadway, White Plains, NY 10603, USA. To pay by credit card or, for international students, www.peertransfer.com/pace, please contact dzipf@law.pace.edu. 9. Scholarship Application (Optional): Non-US candidates who would like to request a scholarship must complete and return the scholarship application. US citizens and permanent residents must contact the Pace Law Financial Aid Office for specific information. The Office of Student Assistance (OSA)–Financial Aid branch assists students in receiving a comprehensive financial aid package that includes a combination of need-based aid and merit-based awards. We are here to help make law school affordable; Pace Law School strives to help make law school possible for every student accepted to our degree programs, whatever their current financial circumstances. The School of Law feels a responsibility to assist students with financial need as much as possible. We also recognize students with superior academic achievement. Most JD students receive a comprehensive financial aid package that includes a combination of need-based aid and merit-based awards. 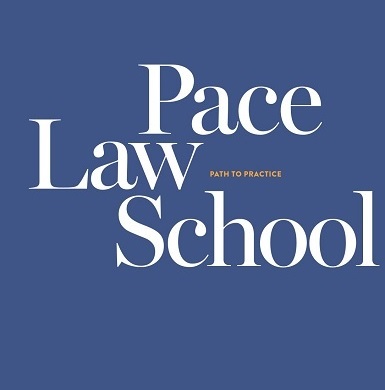 Students who are accepted to Pace Law School are automatically considered for a number of Pace University-sponsored scholarships. However, additional steps are required to secure aid from other sources. 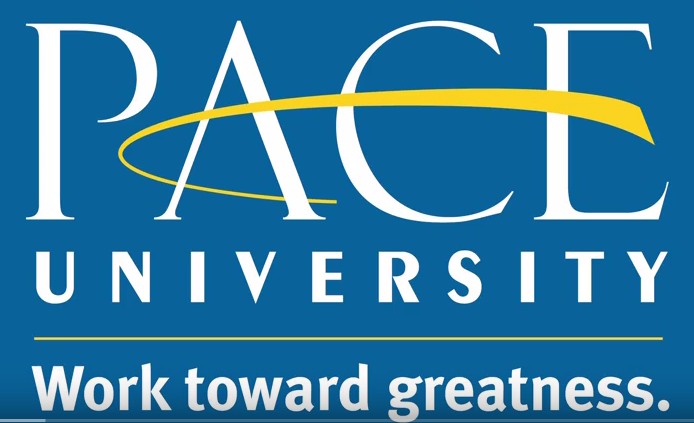 Financial aid based on either merit or financial need is available to students matriculated at Pace Law School from a variety of sources, including Pace University, the federal and state government, and private sources, in the form of scholarships, fellowships, grants, and loans. Our Financial Aid 101 page is designed to help give you a comprehensive overview of your financial aid options and general tips on how to apply. At Pace, our financial aid administrators are available to help you through the financial aid process. To receive the most accurate and up-to-date information, call or schedule an appointment; if you have any questions, please contact us. Pace Law School offers a variety of scholarships awarded on the basis of financial need and academic merit, leadership and work experience, and community service. Although students are automatically considered for these awards based on their application for admission, some awards have additional application requirements; please read each scholarship’s description for details. If you are awarded a scholarship, you will receive notification after your admission. Each year, a number of first-year students are awarded merit scholarships in the range of $5,000 to full tuition, based on their LSAT score and undergraduate performance. There is no separate application to be considered for a merit scholarship; recipients are nominated based on completed applications received by March 1st for fall enrollment. Scholarships are renewable based on continued academic proficiency. Pace Law School Trustee Tuition Grant – Funded by Pace Law School, this need-based grant program typically awards students $5,000 per year on a first-come, first-served basis. The award may apply only towards tuition and may be granted only to students enrolled in six hours or more during the fall or spring semester. Awards are made on a first-come, first-served basis. It is renewable each year for on-time applicants who show no substantial increase in their financial strength. Pace Law School Commitment to Diversity Grant - Funded by Pace Law School, this grant program typically awards students a range from $5,000 to $15,000 per year based on a student's potential to contribute meaningfully to the diversity of the law school community and the legal profession. In assessing applications for receipt of this award, the Admissions Committee takes into account all factors that a candidate will contribute to diversity including, but not limited to, a history of overcoming socioeconomic hardship; family background with little or no formal higher education; membership in a group that has historically been underrepresented in the legal community, including, but not limited to, groups based on race, nationality, ethnicity, gender, sexual orientation, religion, disability, veteran status, or age; geographic diversity; or service employment in furtherance of the goal of diversity. Please note that this grant is renewable each academic year that a student remains in good standing at the School of Law. The mission of the ABA Legal Opportunity Scholarship Fund is to encourage racial and ethnic minority students to attend law school and to provide financial assistance to these students. The fund will award $5,000 to each recipient and Pace Law School will match the funds. Applications are available at www.abanet.org/fje and must be filed by March 1. The following endowment funds provide additional opportunities for scholarship awards to first-year JD candidates. Admitted students are awarded endowed scholarships based on their application and are notified at the time of admission. * Based on 26 credits (13 credits per semester). For students who are enrolled in less than 13 credits per semester, the above amounts will be adjusted based on enrollment level. ** Figures will vary based on residence hall room and meal plan selection. 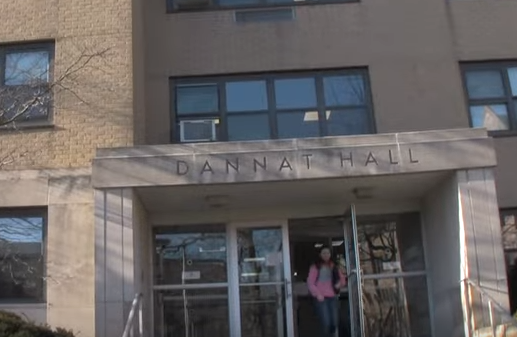 Note: Pace University reserves the right to change tuition, fees, and room and board rates. The Office of the Associate Dean for Academic Affairs is responsible for the overall development and delivery of the academic program of the Law School. This includes the construction of the academic schedule, and along with the Registrar, the supervision of registration. In addition, the Associate Dean for Academic Affairs oversees the Honor Board and the Moot Court Program. This Office also manages the student advisement and academic support programs. Through the pages in this section, you can register for courses, find your academic advisor, review the requirements for our various degree programs, find the forms that you need in order to take an overload or under load, or get a letter of good standing. 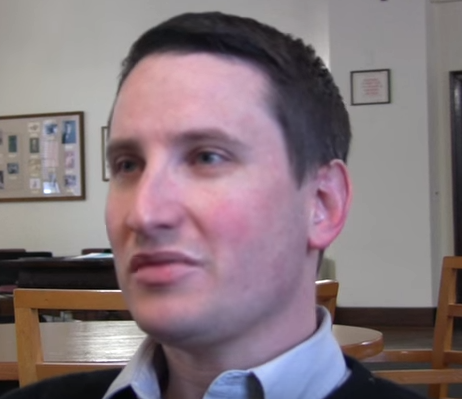 You can review the Law School's academic policies and rules, or the Academic Honor Code. You can get your grades and class rank online. The Office of Student Services, headed by Dean for Students Angela M. D’Agostino, is responsible for a broad range of assistance to students throughout the year. These services include, but are not limited to housing, shuttle transportation, counseling services, Pace's student health insurance, campus parking, dining services, Pace OneCard ID, community services, student activities, student organizations, and even general questions about financial aid and student scholarships. Located on the first floor of Aloysia Hall, the campus bookstore offers all required course books as well as supplies and Pace memorabilia. Both new and used books are sold. Bookstore has extended hours at the beginning of each semester and summer sessions; store hours are updated accordingly. 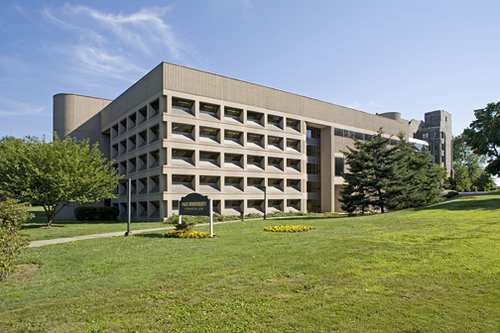 On-campus facilities include a three-in-one outdoor court available for tennis, volleyball, and basketball; outdoor playing field, and a fitness room in Dannat Hall, the on-campus residence hall. In addition to the Law School facilities, The Goldstein Fitness Center on Pace University's Pleasantville campus is available to Pace Law School students. Just a short 10-minute drive from the Law School campus, this 75,000-square-foot facility includes a 2,400-seat arena, indoor walking/jogging track, aerobics/dance room, fitness room with cardio theater, eight-lane natatorium, locker rooms, equipment room, VIP room, meeting room, concession stand, athletics staff offices, training facility, and health care unit. All Pace students need to use their Pace OneCard ID to gain entrance to the campus as well as the Fitness Center. Click here to visit the Goldstein Fitness Center Web site. 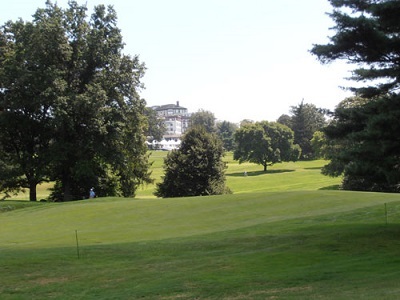 Other outdoor fields located on the University's Pleasantville-Briarcliff campus include Peter X. Finnerty Baseball Field and the Pace Football Field in Pleasantville; and the Tennis Courts and Pace Field in Briarcliff. All Pace students need to use their Pace OneCard ID to gain entrance to the campus as well as the Fitness Center. On Pace University's New York city campus there is the Pace gymnasium and fitness center located at One Pace Plaza. All Pace students need to use their Pace OneCard ID to gain entrance to the building. 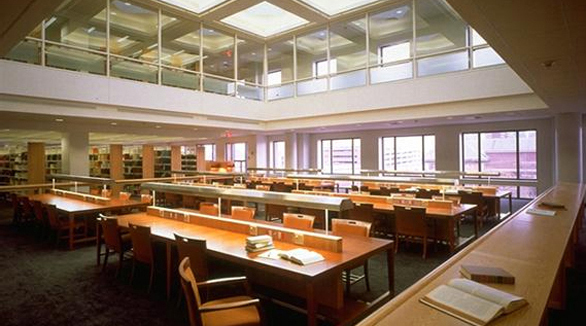 Pace Law Library houses a fine research collection, electronic databases, and Internet resources and research guides. We have designed our website to help you find your way around the Library and to acquaint you with the services we provide. However, if you cannot find your answer here, please email us any questions you have. We hope you will also give us suggestions for new purchases, services or equipment that will help keep the library as responsive to your needs as possible. 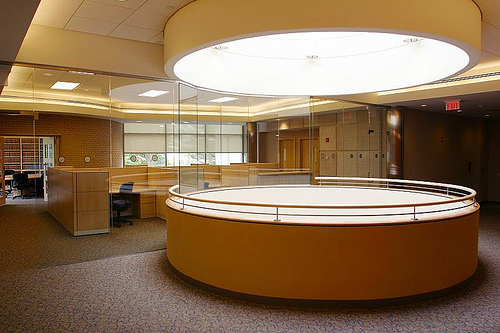 The Law Library provides extensive services for our students at Pace Law School. Circulating materials from the general collection may be checked out by current Pace faculty, staff, and students for a period of two weeks. Materials may be renewed if not requested by another patron, but are subject to recall. All patrons are personally responsible for material checked out in their name. Materials should not be checked out by Pace ID holders for non-Pace patrons. In the past, this practice has frequently led to a delinquent account for the Pace ID holder, who is required to pay the overdue fine or book replacement costs in order to graduate or to register for the following semester. The Law Library is generally staffed by at least one professional librarian holding either a J.D. or M.L.S. degree, or both. In addition to the reference desk schedule, listed below, reference librarians are available to answer your questions via http://libraryanswers.law.pace.edu. Students are welcome to make individual appointments with any of the reference librarians for research assistance. The Alumni Relations program is a bridge between the Pace Law School family here at the Law School and the over 8,500 Pace Law School alumni who are located throughout the United States and around the world. The Alumni Relations program maintains this important connection by organizing regional receptions, maintaining class notes both online and in the Pace Law School Alumni Magazine. Through the Pace Law School Annual Giving Program, Pace Law School accepts contributions. 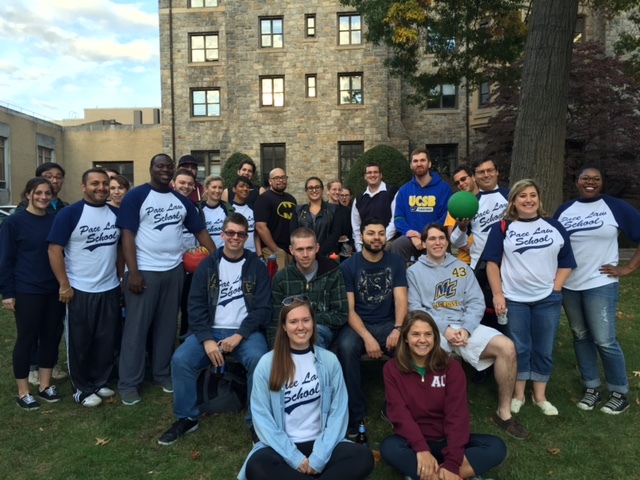 Pace Law School depends upon annual gifts from alumni, parents, friends, and organizations to help advance its programs and to continue to improve the academic quality of Pace Law School. Annual gifts provide support for scholarships, fellowships, awards, faculty research, library growth, clinical education and assistance to our centers in environmental law, land use law, social justice, women’s justice, and judicial studies. The Development office also works to build endowments that will benefit future Pace Law School students for generations to come. The coordination of Pace Law School's annual Alumni Leadership Awards Dinner is also the responsibility of the Office of Development and Alumni Relations. Each year, the Leadership Awards Dinner honors prominent and successful members of the legal community, recognizing their distinguished service and invaluable contributions to their community. If you are in the White Plains area, please feel free to stop by. This will always be your Law School. Use these pages to read excerpts, download PDFs, and find out more about Pace Law School's faculty, student, alumni, and community publications. Our student-edited law reviews publish current scholarship and trends in environmental law, international law, and other fields. The research results, articles, and opinions authored by the students and faculty working in our centers educate and advise legal professionals, clients, and the community on issues such as land use and women's justice. Our faculty members, many considered authorities in their field, are frequently quoted in articles and books, and are themselves prolific authors of books, articles, and memoranda. 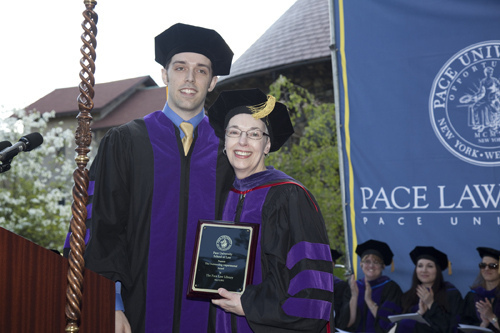 Welcome to the Elisabeth Haub School of Law at Pace University and our graduate programs! My experience as a lawyer in both the common-law and civil-law worlds has convinced me that today’s law graduates must complement their general legal education with expert knowledge and skills in one or more specialized areas. Our mission in offering these graduate programs is to provide students with the tools necessary for professional success, whether in the practice of law, public service or academia. At Pace Law, we are especially proud of our LLM in Environmental Law. Our law school was one of the first in the United States to develop a comprehensive, integrated curriculum in environmental law, and our faculty in this area is recognized at the worldwide level. The LLM program is just one expression of our commitment to ensure the sustainability of our natural and built environments. The program prepares our graduates to address the scientific, economic and political forces that shape environmental law, and to work for outcomes that balance often competing interests in the protection of our natural surroundings and promotion of intelligent and sustainable development. The Pace Law LLM in Comparative Legal Studies is designed especially for students who received their legal education outside the United States. It allows them to increase their general knowledge of US law and the US legal system, while at the same time having the opportunity to explore an advanced field of law. After introducing US common law traditions, the program focuses on how the US legal system fits within a comparative and international legal framework. Globalization of the legal profession in recent years makes it even more important for international lawyers to have a working knowledge of the US system, in order to effectively work on behalf of clients in an increasingly transnational legal environment. Finally, the Pace Law SJD program in Environmental Law is intended to prepare the next generation of environmental law researchers, scholars and teachers. Students in the SJD program work closely with their faculty supervisors as they write a publishable dissertation, which they must defend before a faculty panel as the final step in completing their doctorates. Admission to this program is highly competitive. At Pace Law, our professors and staff are dedicated to preparing you for your life’s work in the law. Our graduates have gone on to successful careers in the United States and around the world, as practicing lawyers, public officials, scholars, or in non-governmental organizations. 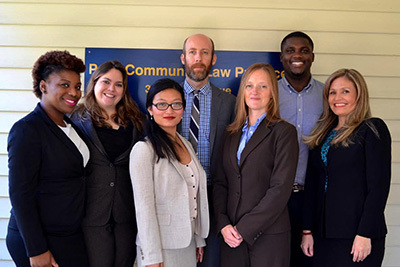 Graduate programs at the Elisabeth Haub School of Law at Pace University offer students the opportunity to gain a deeper understanding of their chosen areas of law, while at the same time learning the skills necessary to put their new knowledge to work. Pace Law offers leading Master of Laws (LLM) programs in environmental law and comparative legal studies. Within these two programs, students may choose from among several specializations according to their particular interests and goals. • The Pace Law LLM in Environmental Law is consistently ranked by US News & World Report among the top environmental law programs in the United States. Students may choose from over 40 environmental courses offered each year, and may participate in ongoing political, economic and social research conducted by our internationally renowned faculty. Within the LLM in Environmental Law, students may choose optional specializations in Global Environmental Law, Climate Change Law or Land Use and Sustainable Development Law. • The LLM in Comparative Legal Studies welcomes non-US trained lawyers seeking greater knowledge of US law and the US legal system. The program begins with an introduction to US legal principles and methods which builds on the student’s experience in his or her home jurisdiction. Following this introduction, students may choose courses in specialized areas of US law, including public or private international law, intellectual property, dispute resolution, business transactions or international human rights. 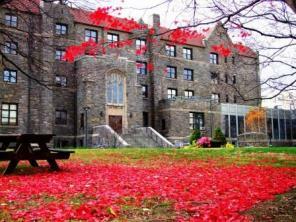 They may also choose an optional specialization in International Business Law. Aspiring legal scholars and teachers may apply to the highly competitive SJD Program in Environmental Law. 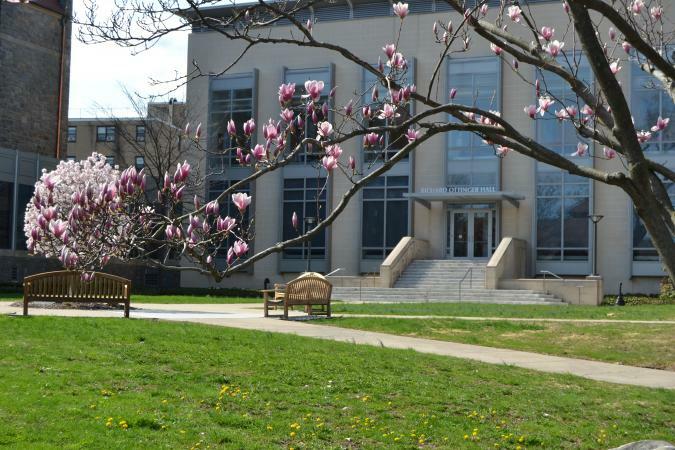 The SJD, or Doctor of Juridical Science, is a research-oriented degree program intended to guide new scholars through the process of writing and publishing a doctoral dissertation that creates original knowledge in a specific area of environmental law. JD candidates at Pace Law may enroll in a dual JD/LLM program in environmental law, in which they can earn the LLM degree in as little as one additional semester. The Elisabeth Haub School of Law at Pace University is accredited by the American Bar Association and the New York State Department of Education. All Pace Law LLM programs and the SJD program have received acquiescence from the American Bar Association. The Pace University School of Law opened its doors on the White Plains campus in September 1976, as the late Dean Robert B. Fleming, who came to Pace from SUNY-Buffalo Law School, welcomed the freshman class of 250 day and evening students chosen from a pool of 1,400 applicants. 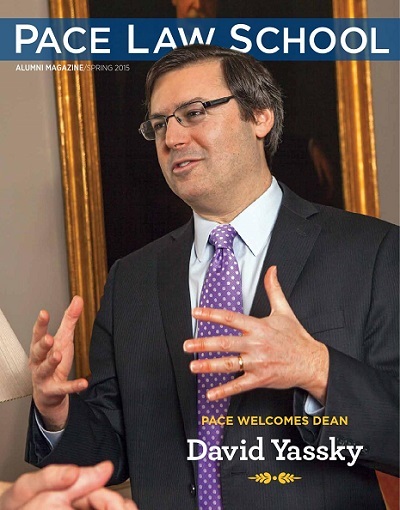 In April 2014, after a national search, David Yassky was appointed as Dean of Pace Law School. Prior to joining Pace Law School, Dean Yassky served for four years in the Bloomberg administration as Chair of the New York City Taxi and Limousine Commission. Under his leadership, the TLC enacted historic reforms expanding service in previously underserved areas and dramatically improving the fuel efficiency of the taxi fleet. Yassky also served for eight years in the New York City Council. He sponsored innovative legislation including zoning incentives for affordable housing, new penalties for firearms trafficking, tax incentives for film and TV production, and authorization for whistleblower suits against fraudulent City contractors. Before election to the Council, Yassky had a distinguished legal career in government service, private practice and academia. In the 1990s, he served under then-Representative Chuck Schumer as Chief Counsel to the House Subcommittee on Crime, helping to enact the Brady Law, the Assault Weapons Ban and the Violence Against Women Act, and he practiced law at O’Melveny & Myers LLP representing corporations and financial institutions on acquisitions and securities offerings. 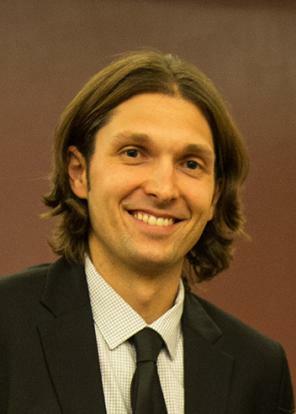 In 1998, Yassky joined the faculty of Brooklyn Law School, specializing in administrative law and constitutional law. His scholarship on the Bill of Rights has been published in leading law reviews and has been cited widely in academic journals and judicial opinions. 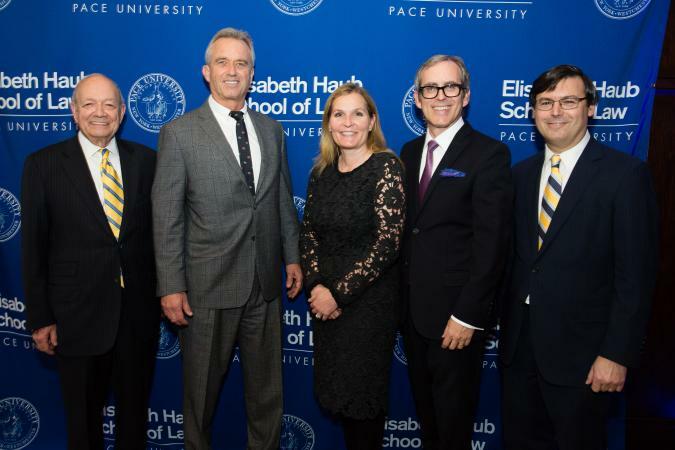 In May of 2016, Pace University announced that the Law School has been renamed the Elisabeth Haub School of Law in recognition of its long-standing partnership with the family of the late Elisabeth Haub, a tireless environmental advocate and philanthropist, and a generous donation from the Haub family. The gift, the largest that Pace University has received in its history, establishes an endowment for the Law School, strengthens the school’s renowned environmental law program and funds innovative teaching initiatives. 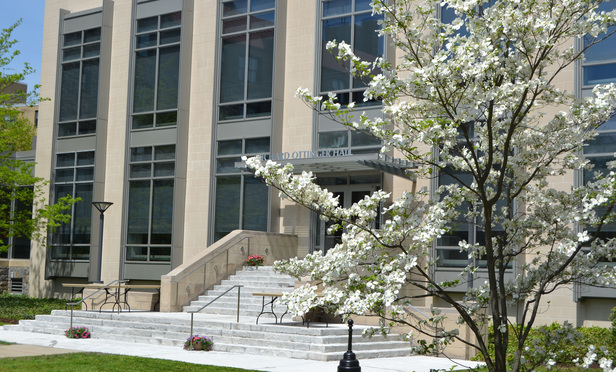 Welcome to Pace Law School, a student-centered academic community committed to excellence in legal education. Pace's intellectually stimulating environment helps students to develop judgment; read and analyze carefully; hone their writing, advocacy, and counseling skills; and think broadly and critically about legal problems. Students leave Pace with a solid foundation that enables them to join the legal profession as effective attorneys. Our graduates work in large law firms; small law firms; public-interest organizations; local, state, and federal government; business; the judiciary; and educational institutions throughout the United States and abroad. Pace Law School students enjoy the process of learning and they work hard. Our core curriculum, clinics, externships, law reviews, moot court programs, simulation courses, and student organizations reflect our passion for developing a well-rounded student. We are proud of our innovative programs in environmental law, land use and real estate, women's justice, criminal law, intellectual property, international law, and clinical education. We work hard to keep these programs at the vanguard of legal education. 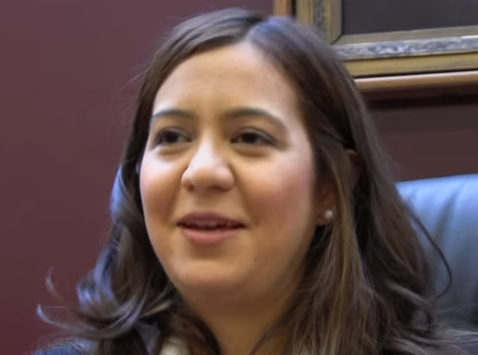 Pace Law School takes an individualized approach to student needs and concerns. Staff members in the Office of Student Services, Office of Admissions, Registrar, and Center for Career and Professional Development make an effort to know each student by name. 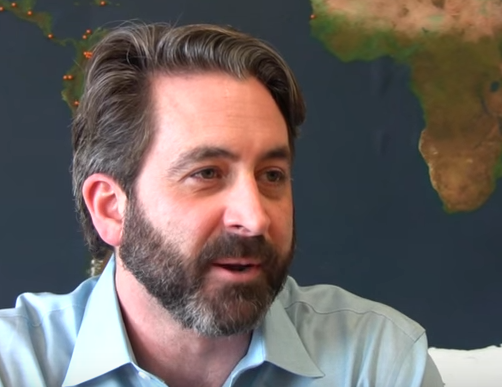 Pace's faculty members are teachers, scholars, and public servants. The faculty pride themselves on their accessibility, practical experience, scholarly endeavors, and service to the community and legal profession. Our faculty include the leaders of today, and the future, in various fields. As the only law school between New York City and Albany, Pace occupies a unique role in the community. We are an intellectual center for practicing lawyers, policy-makers, judges, local and state government officials, and community groups. Our alumni are among our greatest assets. We encourage both former and current students to take advantage of the opportunities at Pace - which also supports a strong professional network. 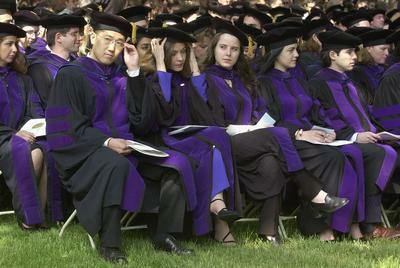 The decision to attend law school is life-changing. The study of law provides insights and opportunities that are unmatched by any other profession. Please visit us and experience Pace Law School for yourself. Pace Law School recognizes the critical importance of environmental sustainability in today’s changing world. As an educational institution with a nationwide and international presence, Pace is in a unique position to be a leader in pursuing environmentally sustainable solutions. Over the last ten years, Pace has become a national model for sustainable energy practices, achieving bronze status on the STARS sustainability tracking matrix. Pace has been tracking its greenhouse gas inventory every year since 2005, updating it every year. In 2008, Pace University joined the Bloomberg Challenge to reduce carbon emissions by 30% by 2018. Here on the law school campus, 90 solar PV panels on the roof of the “E-House,” home to the Energy & Climate Center and the Pace Environmental Litigation clinic, produce 20 Kilowatts of electricity, or about 53% of the building’s total usage. In addition, the E-House underwent a complete renovation, including a new roof, attic insulation, more efficient windows, and heat pumps to replace in-window air conditioners. In 2013, the old oil-fired boiler was replaced with a natural gas boiler. The law school plans to replace additional oil-fired boilers in upcoming years. 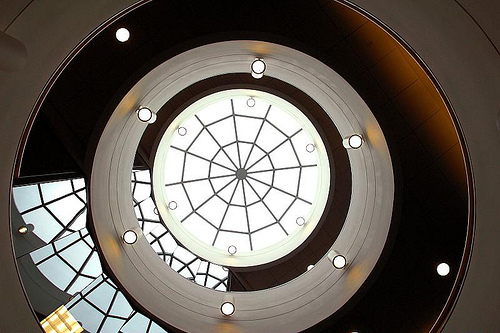 At Dannat Hall, Pace’s on-campus dorm, lighting in every lobby is supplied by LEDs and operated with sensors. New building controls allow for more control over heating and power usage. Elevators have been updated with more efficient motors. In Preston Hall, the 4th floor received all new LEDs and sensors and the building now uses 1/3rd fewer light fixtures. The dining hall also received lighting updates. All lighting in the garage has been replaced with LEDs. Environmental fellowship available: full LL.M. + stipend! 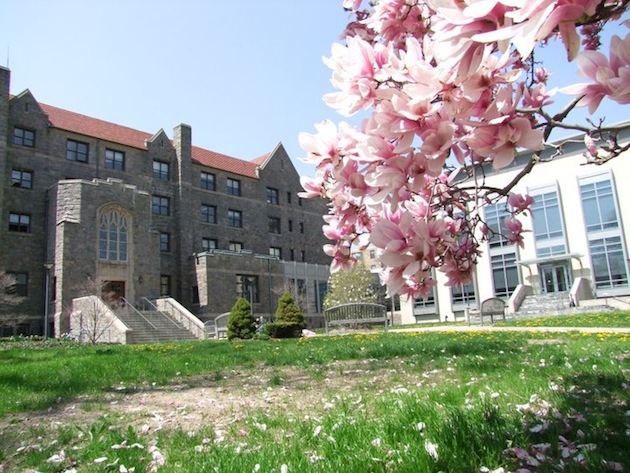 The Elisabeth Haub School of Law at Pace University was one of the first law schools in the country to develop a comprehensive and integrated curriculum in environmental law. With it came a commitment to ensure the sustainability of our natural and built environments. As the environmental program grew and prospered, it consistently achieved one of the highest rankings in the nation as an academic and action center. Pace Law’s LLM in environmental law prepares lawyers to address the scientific, economic and political forces that shape the environment and to work for outcomes that protect our natural surroundings and promote smart and sustainable development. Over 40 environmental courses are available to satisfy the requirements for the LLM in Environmental Law as well as the scholarly research degree of Doctor of Juridical Science (SJD) in Environmental Law. The LLM program also offers three optional specializations in Global Environmental Law, Land Use and Sustainable Development Law, and Energy and Climate Change Law. LLM candidates must complete at least two major research papers or with special permission, may elect to prepare a master’s thesis. Welcome to the diversity section of the Pace Law School Web site. Pace Law School is fortunate to be part of the New York City metropolitan area, and our objective is to create a student body, faculty, and staff that reflect the wealth of backgrounds represented here. Therefore we actively seek to create a community that is as diverse as possible in terms of race, ethnicity, religion, and sexual orientation. We also welcome those who are disabled and others who come from diverse backgrounds. We know that the entire Law School community benefits from an inclusive environment that encourages open and honest discourse on a broad array of topics. We embrace diverse opinions both inside the classroom and out, and expect everyone to be treated with dignity and respect for who they are and for their unique perspectives. While we value a diverse community that allows individuals from varying backgrounds and identities to honor their differences, we also recognize that we are part of a community with many shared goals and objectives, regardless of our backgrounds. Educating students from diverse backgrounds to be competent, ethical lawyers in the diverse callings of the profession, animated by a concern for the communities that they will serve. Advancing knowledge through legal and interdisciplinary research and scholarship that are recognized by regional, national, and international audiences for their contribution to the law and legal profession. Contributing to the achievement of a more just society through professional education, legal scholarship, and service to those in need. In furtherance of its mission, Pace University School of Law is committed to continued development of innovative programs having national distinction. Pace University School of Law is accredited by the American Bar Association through its Council of the Section of Legal Education and Admissions to the Bar Association (321 North Clark Street, Chicago, IL 60654-7598, Phone: 312.988.6738, www.americanbar.org/legaled), and is a member of the American Association of Law Schools. Regardless of where you may work as a lawyer, you will find that legal matters increasingly involve persons, events, entities and rules from more than one jurisdiction. In this complex environment, it is no longer enough for a lawyer to just be an expert in his or her own law. A successful transnational lawyer must also have good language and intercultural skills, plus a solid knowledge of at least one other major legal system. The LLM in Comparative Legal Studies at the Elisabeth Haub School of Law at Pace University is designed to provide non-US lawyers with the principles of US law and the US legal system, in addition to the opportunity for in-depth knowledge in one or more fields of specialization. Some of the subject areas available to students in this program include public international law, private international law, dispute resolution, international business or international human rights. Students may also choose the Specialization in International Business Law or the Specialization in US Legal Practice. The LLM in Comparative Legal Studies is intended for students whose first law degree was earned outside the United States. To earn the LLM degree, candidates must complete a minimum of 24 academic credits while achieving a grade-point average of at least 2.33 on a 4-point scale. The program may be completed in two full-time semesters, although some students choose to take 3 semesters or more. Except with special permission of the Academic Dean, students must complete the LLM within three (3) years of matriculation. Students interested in the New York bar examination must take into account the 24-month time limit from matriculation to award of the LLM degree, as established in Section 520.6 of the Rules of the Court of Appeals for the Admission of Attorneys and Counselors at Law (22 NYCRR 520.6). Exceeding this time limit will not affect award of the LLM degree. However, it may make the student ineligible to take the New York bar examination. Students in the LLM in Comparative Legal Studies have earned their first law degrees from universities and colleges all over the world, including Europe, the Americas, Asia, Africa and the Middle East. Some of them come to the US expressly for the LLM program, while others are already living and working in the tristate area. Some graduates return to their home countries and resume their legal careers after obtaining the LLM degree. Others remain in the United States for a period of practical training before returning home, while still others begin preparing for a US bar examination.